Snacking is not so important to me now, but it does take months. You will finally learn the difference between hunger, boredom and habit. Have snacks ready, and don’t go hungry because you are more likely to become so hungry, that you end up eating something you shouldn’t. 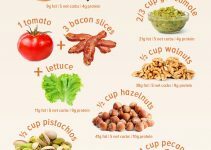 Part of changing our total way of eating and thinking about food, is learning not to overindulge on any one food, go for variety to ensure you are getting all the nutrients you need. Variety and balance. 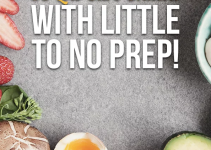 Try and get into the habit of eating something that takes a little preparation. 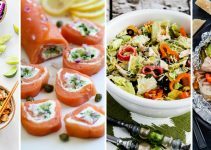 You will enjoy the ritual of making it and the whole ‘snack experience’ will take longer rather than an instant fix, leaving you probably wanting more. 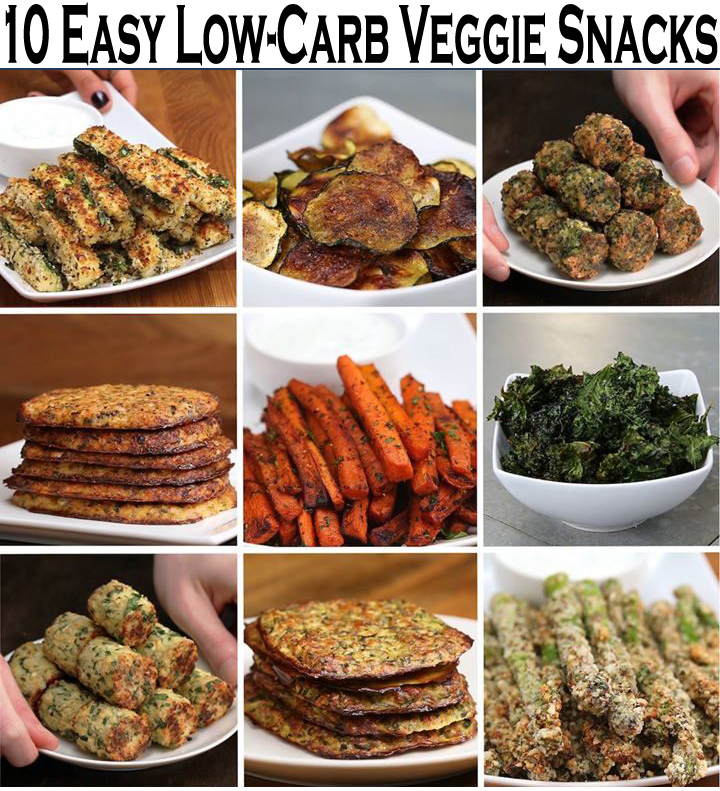 Here are my top 10 easy low carb Veggie snacks. 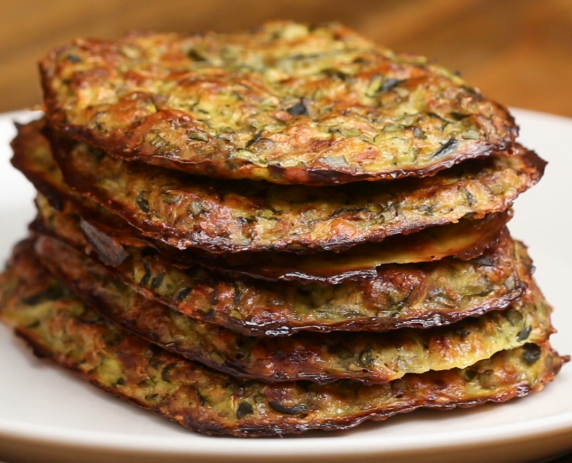 Thinly slice zucchini. Place on baking sheet with parchment paper. 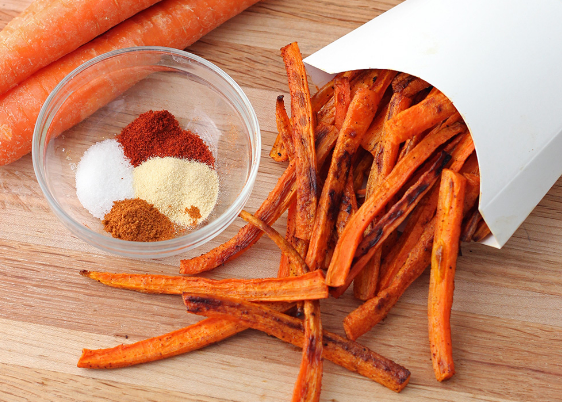 Mix together salt, pepper, and garlic powder. 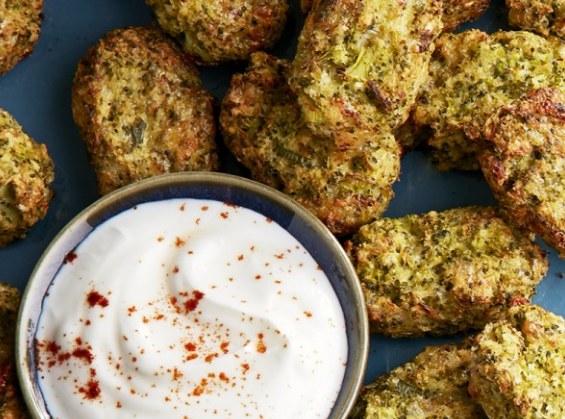 Brush zucchini with olive oil then sprinkle mixture on both sides, repeating twice. Bake for 15 minutes at 400 f, then flip and bake for additional 15 minutes. Preheat oven to 400°F/200°C. Using a box grater, grate the zucchini on the coarse side. Transfer the grated zucchini to a large bowl and sprinkle with salt. 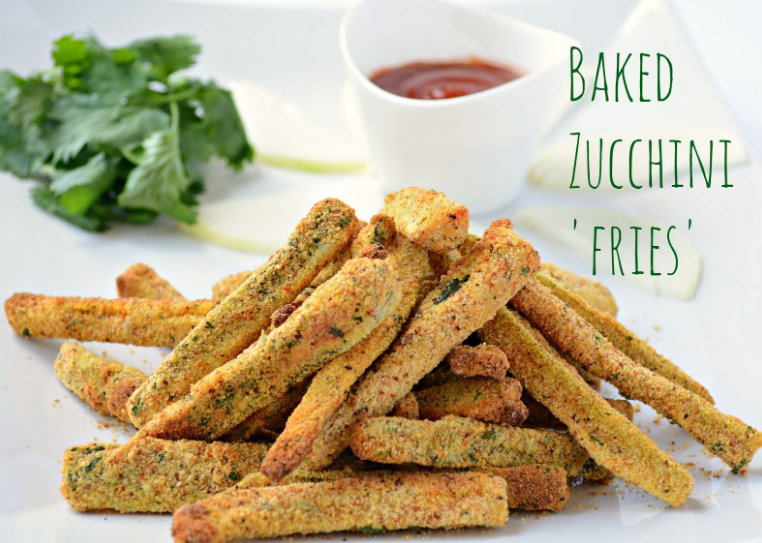 Mix the zucchini and set aside for 20 minutes while the salt draws moisture from the zucchini. Transfer the zucchini to a large kitchen towel and strain the excess liquid into a bowl. Place the zucchini back to the large bowl and toss in the chives, parmesan, oregano, garlic powder, black pepper, and egg, and mix until well combined. 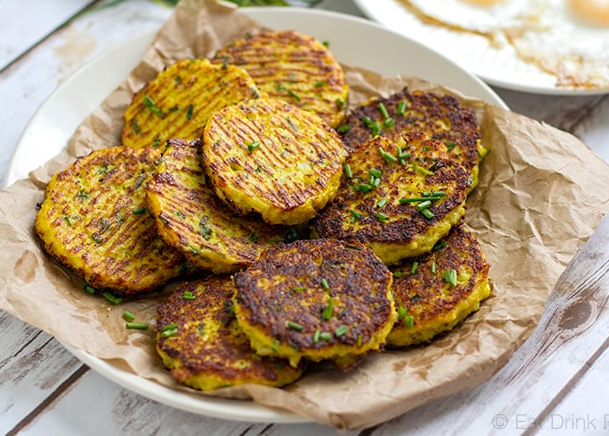 Portion the zucchini mixture into 6 even hash brown patties on a parchment-lined baking sheet. Bake for 35 minutes, until golden brown. Cool the hash browns for 10-15 minutes to set. Preheat the oven to 350˚F (180˚C). Line a baking sheet with parchment paper. 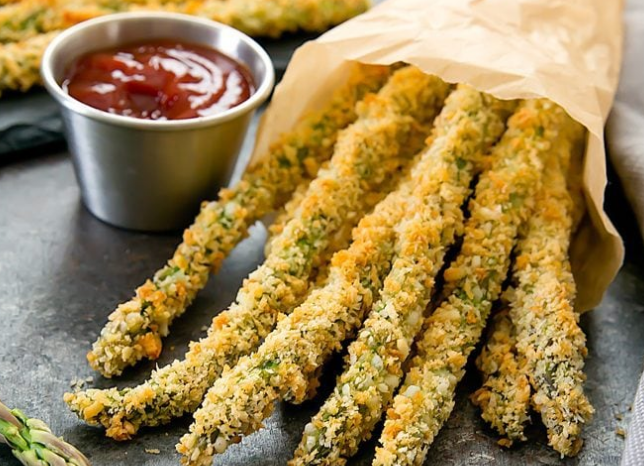 Remove the kale leaves from the thick stems, then chop into bite-size pieces. In a medium bowl, top the kale with the olive oil. Mix the seasonings and add to the kale. Toss until fully coated. 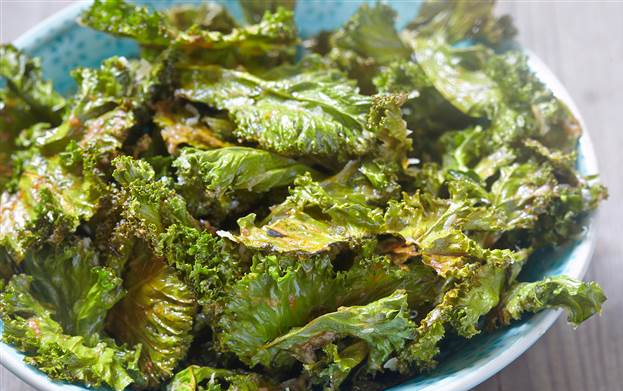 Arrange seasoned kale on a baking sheet, ensuring the chips don’t overlap. Bake for 10-15 minutes, until the edges are brown, but not burnt. Let cool to room temperature. Preheat oven to 400°F (200˚C.) Grate the zucchini into a bowl and salt generously. 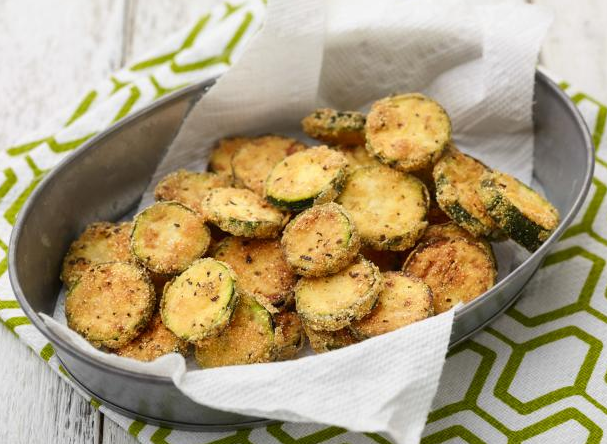 Allow zucchini to sit for 20 minutes as the salt draws out moisture. Pour zucchini onto a clean dish towel and wring it out over the sink or into a separate bowl. 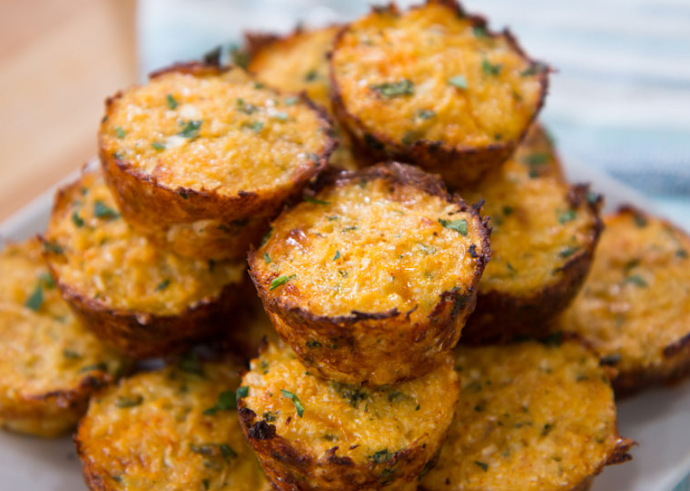 Pour the zucchini back into your bowl and add bread crumbs, cheddar cheese, eggs, garlic powder, and pepper. Mix together until well-blended. Take a tablespoon of mixture and roll it into a tot, repeat for rest of mixture. 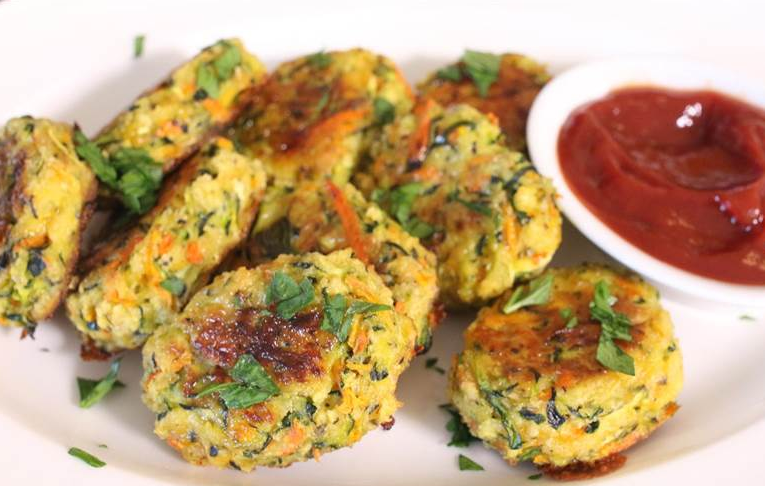 Place on a greased baking sheet and place in the oven for 20-25 minutes or until tots are crunchy. Serve warm.